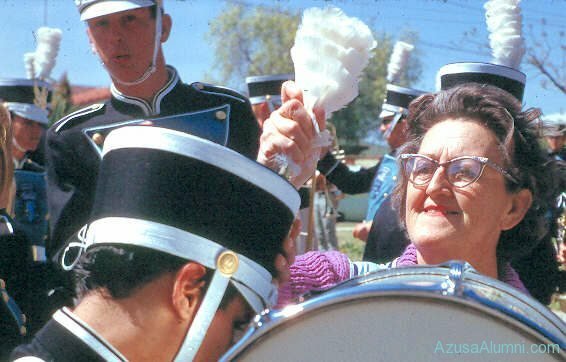 Ross Davis, the first director of the Azusa High School Aztec Marching Band built a winning music and marching unit unequaled in it’s time, and possibly, never to be equaled. 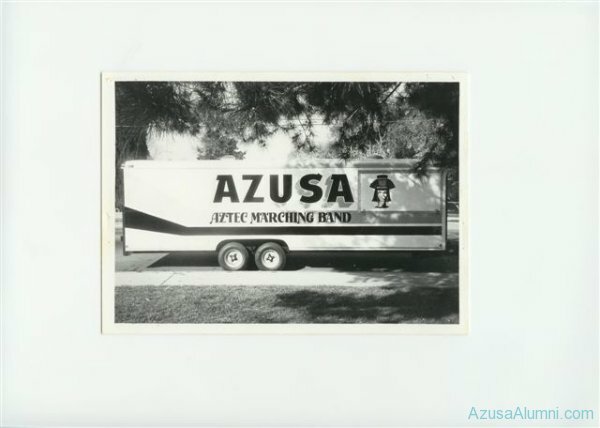 Azusa became the top high school marching band in southern California. 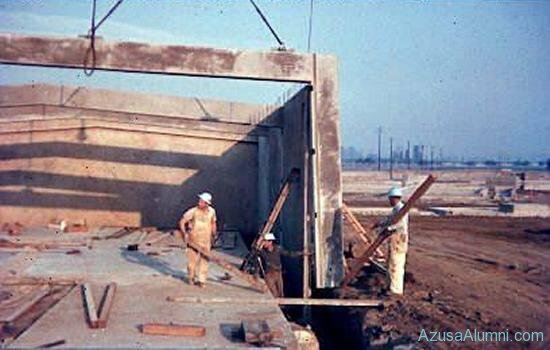 In the period from 1958-1965, Azusa won Sweepstakes a total of seven times. 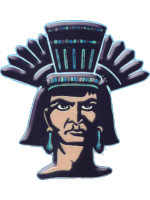 The Aztec Marching Band is the only high school band to have ever won three consecutive Sweepstakes in the entire 50 year history of the National City Maytime Band Review. This occurred in 1963, 1964, and 1965. 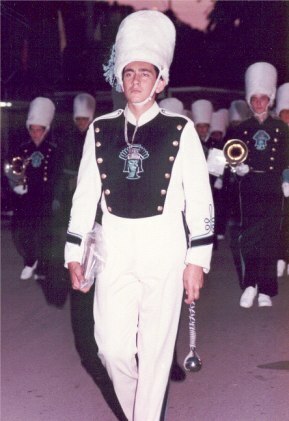 Under the direction of Ross Davis, the band achieved the highest overall score of 98.1 at the El Monte Christmas Parade in 1963. 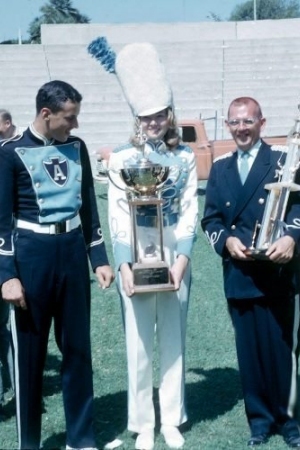 In May of 1963, the Aztec Marching Band scored the highest overall score in the history of any and all band reviews including Chaffey, Hawthorne, Chino, Santa Monica, Long Beach and National City and this score has never been challenged. Not even Arcadia, Loara, Anaheim, Mt. Miguel, Glendora, Pasadena, nor any other high school band has ever accomplished as high and near-perfect score that Azusa did. Marching: 200 out of a possible 200 points. A perfect score. Music: 497 out of a possible 500 points. Scoring 995 points out of a possible 1000 with zero inspection errors and no infractions or penalties. 995 points divided by 10 equals 99.5 out of 100. The Aztec Band performance of 1963 scoring 99.5 out of 100 possible points is probably the greatest single marching band performance ever achieved by any high school band. 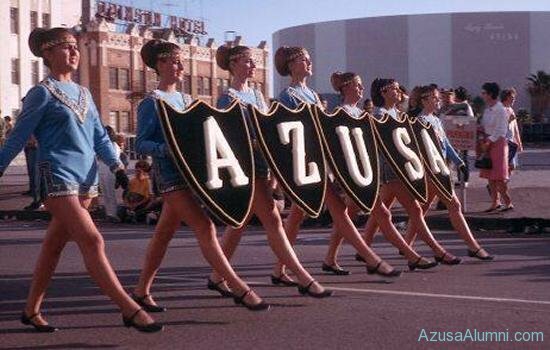 Only our own Azusa Aztec Marching Band, at the Monrovia Roundup Days Parade in May of 1967 scored a higher all-time music score of 498 when we won the Sweepstakes and the Music Trophy, playing the ‘Father of Victory’ march. This also earned the 2nd highest score ever achieved by Azusa of 97.95! Following Ross Davis as director was Peter Grasselli. 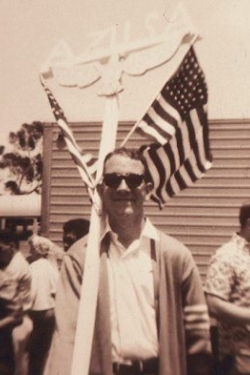 Mr. Grasselli was from the eastern United States He led the band for just one year. His background was strong in the ‘show band’ type of performances and competitions. These take place in a stadium environment, much like a half-time show for a football game. 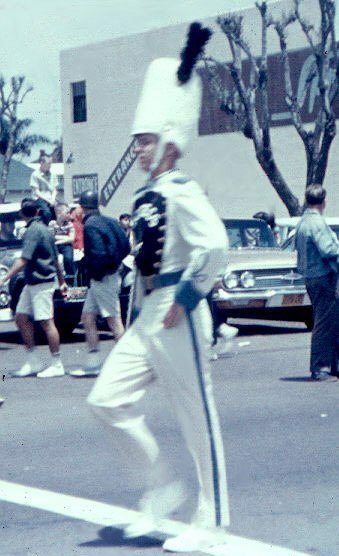 Mr. Grasselli was somewhat ahead of his time with this style of competetion for southern California, as parades were the main type of competetion for California high school bands in the late 60’s. 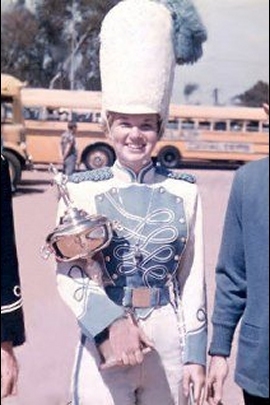 Today, show band competetions are much more commonplace in southern California. 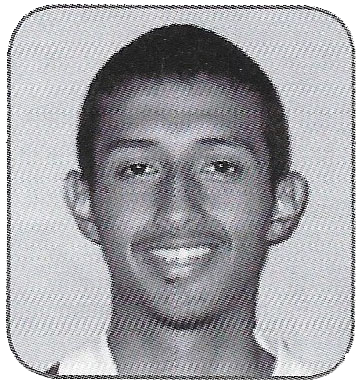 Micheal Seeley followed Grasselli as the next director of the Aztec band. 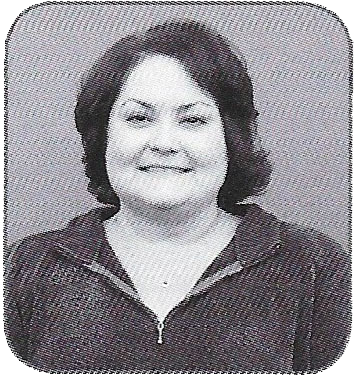 A former student teacher of Ross Davis, Seeley led the band to it’s second best season ever, which included 5 perfect marching scores over a 3 year period. 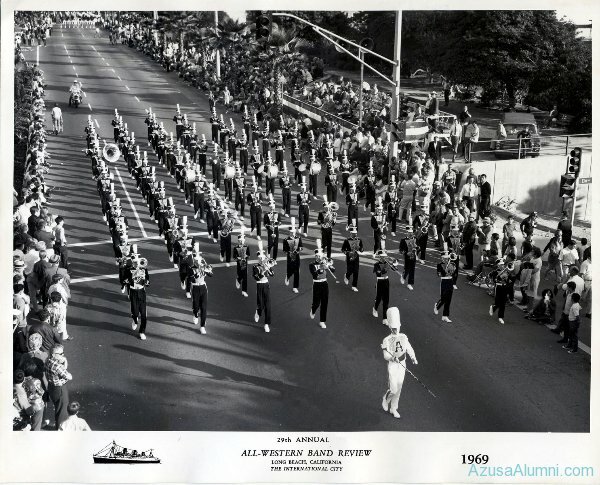 In 1967, as mentioned above, the band achieved the 2nd highest score in the history of the Monrovia Days ‘Round-Up’ Parade with a score of 97.95, a perfect 200 in marching, and won the music trophy scoring 498 out of 500, the highest SCSBOA music score to that point in time. Thanks go to David Smith for providing much of the above information. 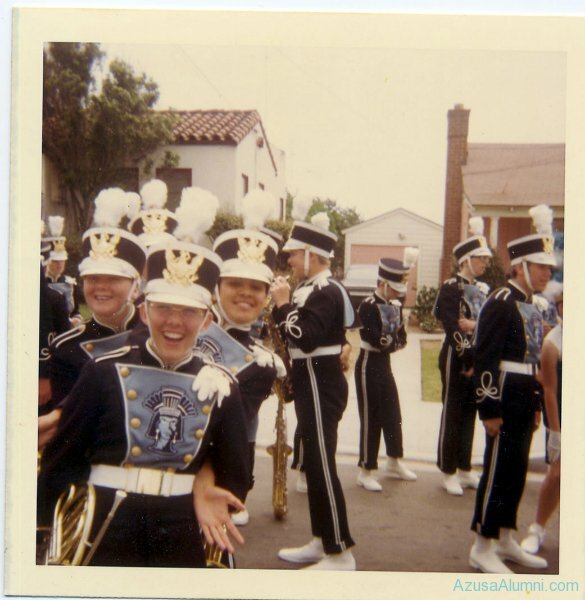 The Aztec Marching Band from 1979 to 1987 saw some momentous events. We were never a very large band, 50-55 musicians (jr.hi bands at the time were very small and didn’t send us many freshman) but we were known for our excellent marching and showmanship scores as well as 450 to 460 (out of 500) music scores. ’79-’82 were transition years from the “Landis” band which had a great reputation. 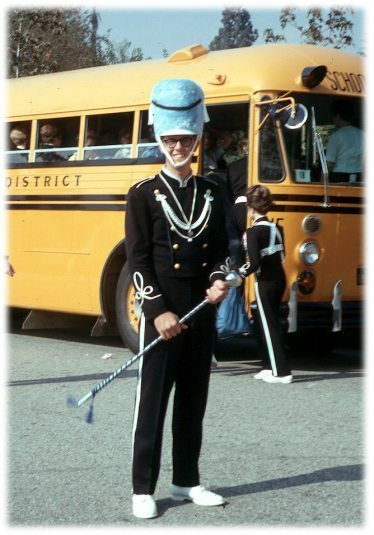 Starting in the fall of ’82 with Drum Major Kevin Massie our band started placing in every event we entered (one every weekend for 8 weeks). This was still the era of major Band reviews, Chino, Montclair, Arcadia, National City and the All-Western in Long Beach. 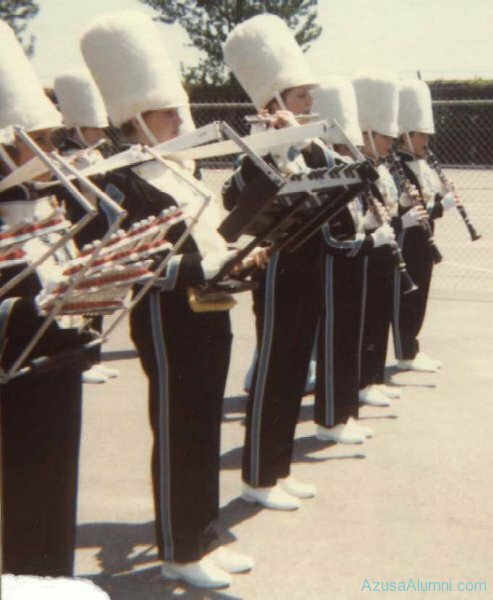 The band placed no lower than third that year and for the first and only time as far as I know, placed first at Arcadia playing “Eagle Squadron”. 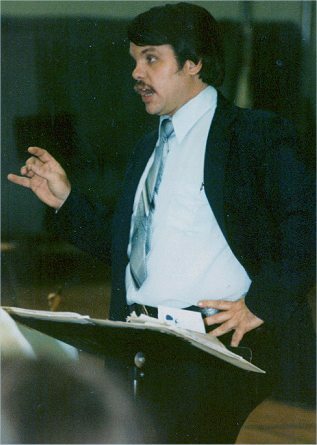 Thanks to Scott Taylor, Band Director September 1979 – June 1987 for the above information. 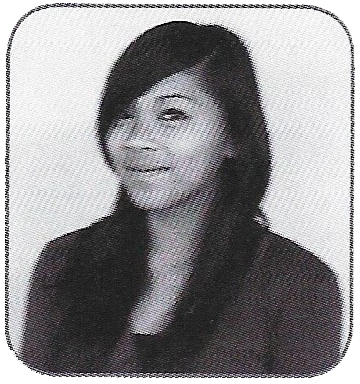 If you have any information, photo’s, corrections, whatever (?) 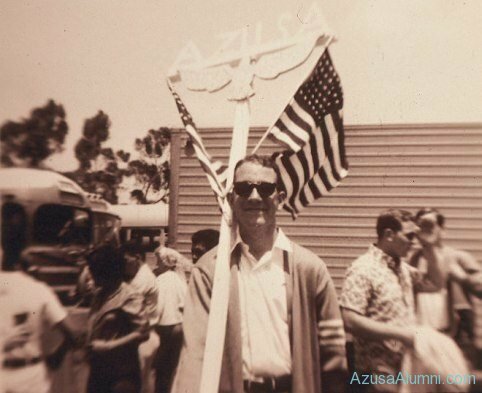 and would like to share it with us, or have it included on this site, please feel free to email julie@azusaalumni.com.